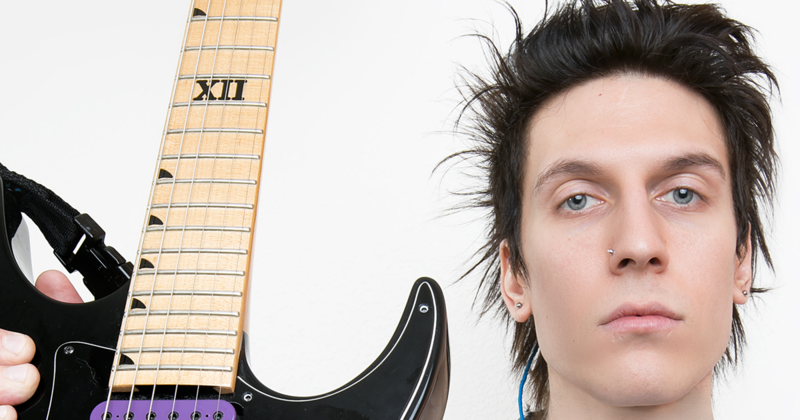 Jacky Vincent proudly plays Dean Guitars. Browse below for more. 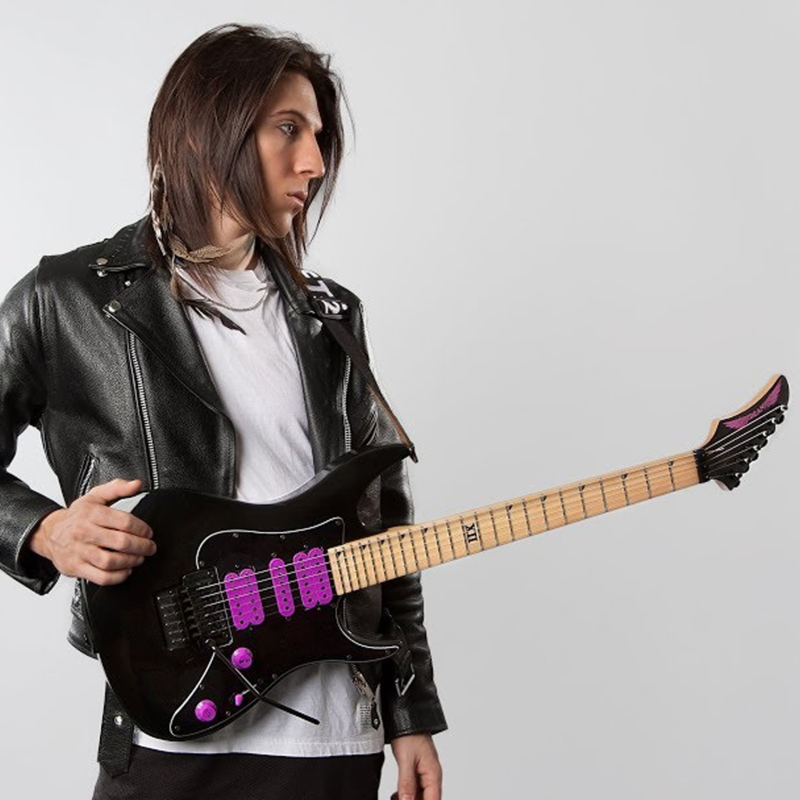 Jacky is recognized as one of the top young super shredders in the business and was also recognized as the AP MAGAZINE 2012 GUITARIST OF THE YEAR, a huge accomplishment!. Jacky is the real deal and we are looking forward to many years of artistic success and collaboration with this dazzling guitarist. Jacky's style is heavily influenced by the likes of Randy Rhodes as well as Dean artists Michael Angelo Batio (who Jacky sites as one of his guitar heros) and Rusty Cooley. I am super stoked to be working with Dean Guitars. Some of my favorite guitar heros are Dean artists and to actually now be side by side with some of my favorite artists is a dream come true. 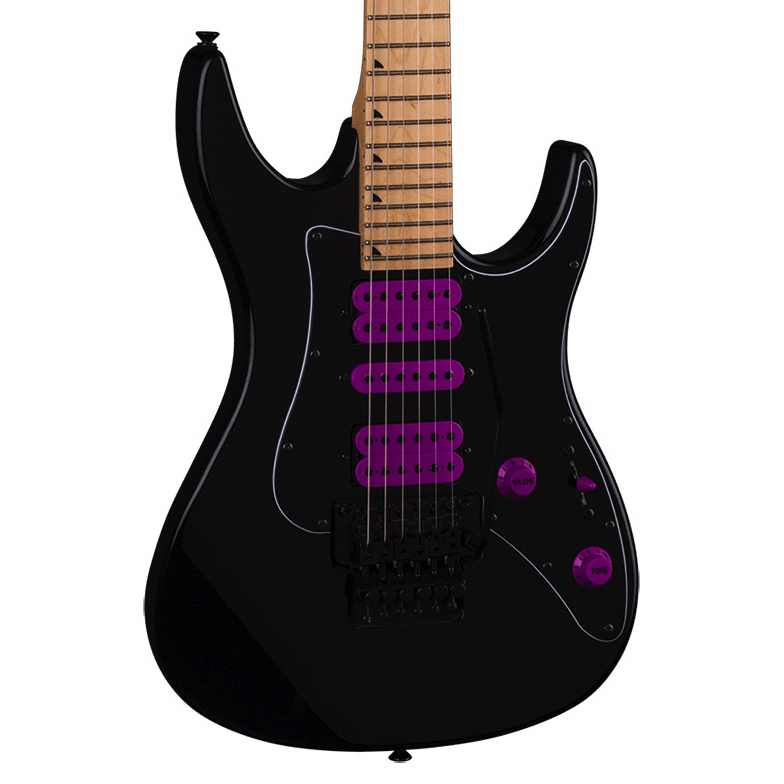 I love the instruments, I've been using the Dean C550 live for Falling In Reverse for sometime and the guitar is delivering beyond expectation. I am beyond words with enthusiasm for my Dean USA custom electric guitar. So get ready! This is a big milestone for me, thanks Dean Guitars! !